For more than 80 years Wells has supplied the highest quality products to the food processing, manufacturing, healthcare and dairy industries. 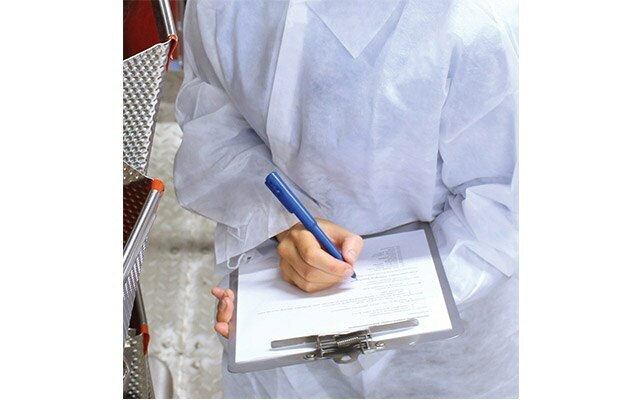 From our humble beginnings as a family business, we have now become the market leading supplier of hygiene and food safety products in Australia and New Zealand. 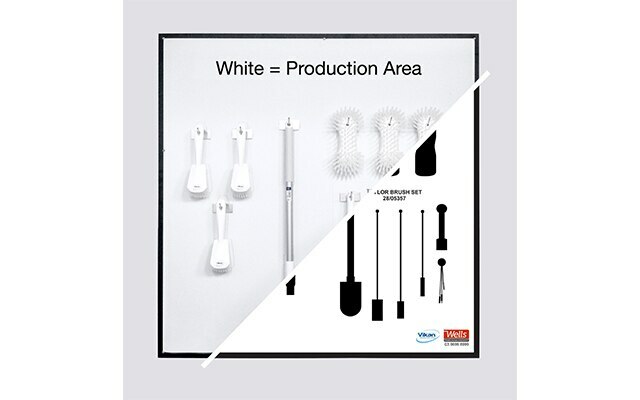 Wells are the exclusive importers of the Vikan Hygiene System® and associated cleaning and food handling tools, a name synonymous with colour coding cleaning equipment. 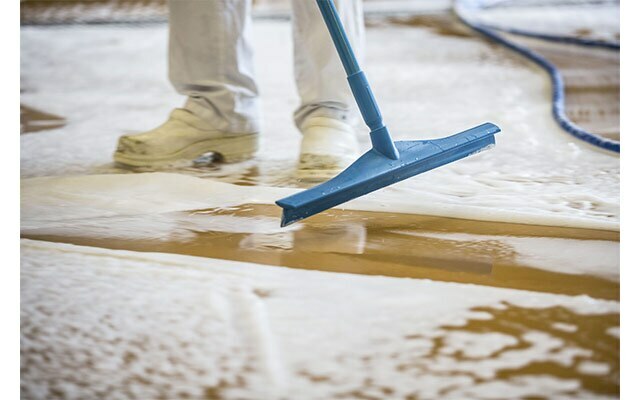 We also supply many other products which are manufactured by Vikan subsidiaries, including Nito washdown products and Vikan ErgoClean® microfibre cleaning products. In more recent years, our range has expanded to include our Metal DETECTAble Products® range, which helps our customers manage the risk of foreign object contamination in the food processing and manufacturing environment. With a focus on GMP and continuous improvement, Wells can also assist companies large and small with their 5S program with an extensive array of custom signage and storage systems.